The Igora Royal Natural Extra coverage shades are specially developed for intense white hair coverage on thick and coarse hair. 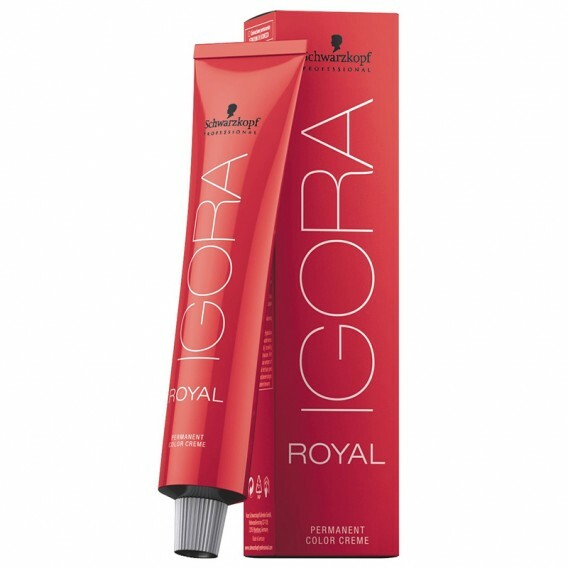 Schwarzkopf Professional Igora Royal was the first hair colouring cream to be developed with the involvement of colourists. As a result, Schwarzkopf’s range is designed to meet all your needs. IGORA’s cream and developer mix quickly and deliver perfect colour equalisation and coverage. 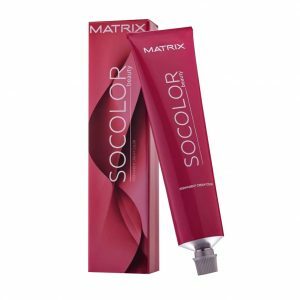 The range is formulated with high definition technology and colour pigment matrices. 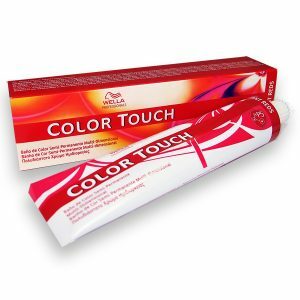 It gives up to 50% longer colour retention and up to 25% higher reflex vibrancy. The result is incredible intensity and colours that are true to tuft. 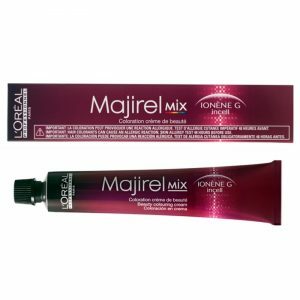 Schwarzkopf Professional Igora Royal is optimised for mixing with IGORA’s Oil Developer whose reduced water content means less colour dilution. 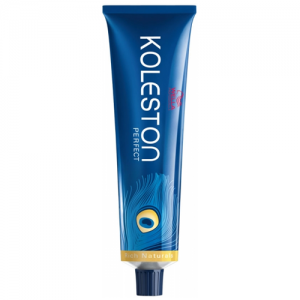 The lipid carrier system also cares for the hair and helps to seal in the colour. Schwarzkopf Professional Igora Royal is divided into multiple colour families and a couple of sub-ranges, notably IGORA ROYAL Absolutes and IGORA ROYAL Highlights. Altogether there are 112 different shades in the range.